At Greenvic we have all the certifications that prove a safe, clean and quality work. We invite you to know them and discover why we are a 100 % reliable company. 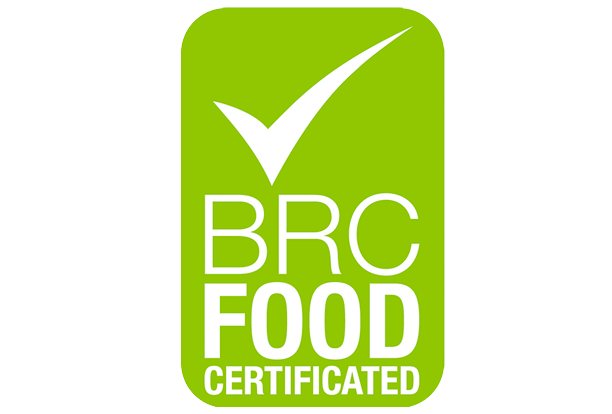 Compliance with the control system according to BRC Global Standard – Food. 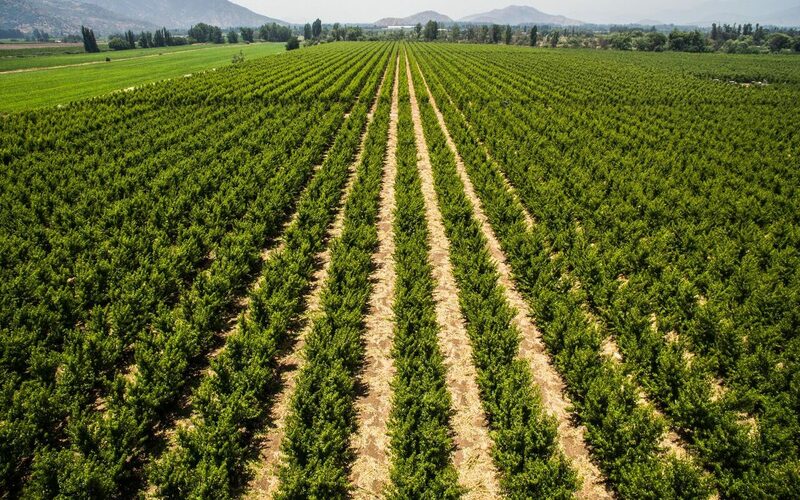 Certifies an effective quality system for process control (processing of fresh export fruit). Approval for fresh fruit treatment with TK-Gas, it is applied in a certified cold chamber (Chamber 12-A, Placilla facility). Certification of Competitive Company (Programa Empresa Competitiva, PEC), said commitment is declared as occupational health and safety policy. Hazard Analysis and Critical Control Points by LATU Systems. General principles of food hygiene. Global standard for food safety, which allows us to verify compliance with the legality, quality and safety of products, as well as to maintain traceability at each production stage. 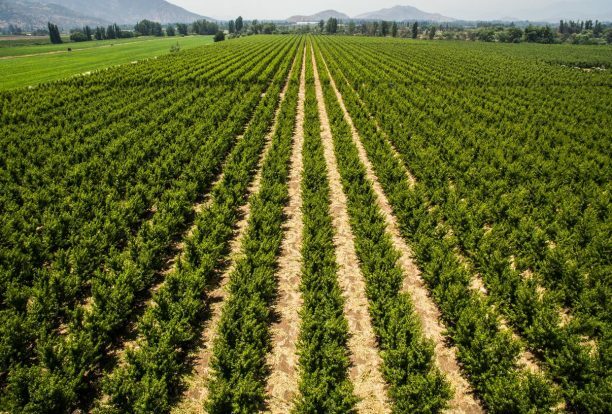 Certification based on organic production regulations in the main markets, USA (NOP) – European Union (EU) – Japan (JAS) – Law 20,089 and its technical standards. 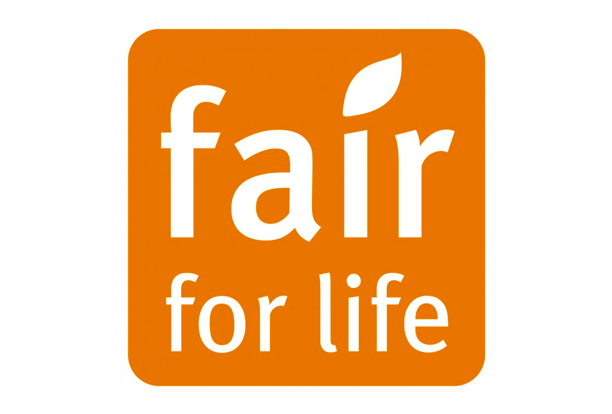 We are part of the Certification Program for Fair Trade & Responsible Supply Chains and Corporate Social Responsibility, Fair for Life. It allows the company to demonstrate its social commitment with its workers and its community. Greater confidence in products produced in a sustainable and responsible manner; and it shows that the company complies with the labor requirements of the legislation.